Metal Seat Gate Valves - CASCADE PLC - The new home of Cascade Clamps UK Ltd, Suppliers and Manufacturers of pipe fittings to the water & gas industry. 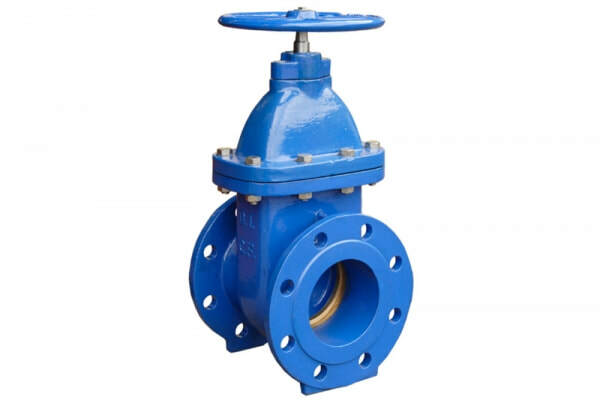 Cascade metal seat gate valves for use on potable or raw water. We carry stock of sizes from DN80 to DN300 PN10/16 and can be dispatched in 2-3 days. Please see downloadable data sheet below for more information.